In fact, a lot of people actually recommend homemade cleaners with acidic ingredients, because they don't have toxins like store-bought cleaners, which also contain acid. Acid is very harmful to natural stone, so you need to use the right cleaner that keeps your natural stone beautiful for many years to come. When it comes to natural cleaners, lemon juice and vinegar are the main ingredients instead of toxic chemicals used in off-the-shelf cleaners. However, these "natural ingredients" are actually worse for natural stone than every other cleaner. In fact, all acidic cleaners cause natural stone to dull and draw over time. Even though you chose natural stone for its shine and beauty, cleaning with acid is taking away that shine. You need to also be careful with acidic drinks on the stone because of the rings from bottles and cups dull in the stone in the event of a spill. Just like you wouldn't rub rocks on natural stone or scour the surface with an abrasive cleaning pad, you can't clean it with improper items. Keep the stone in the best condition by cleaning it with the proper items and avoiding any acidic-based cleaning products, whether they're from the store or manmade, on your natural stone. If you're making your own cleaning products, it's because you understand how toxic store-bought cleaners are. If you're using store-bought products, you need to understand that they're bad for natural stone and you. Cleaners from the store have warning labels that detail their toxicity. They're usually the worst when ingested, and if you have any pets or children in your home, it's a huge concern. The risk of accidental consumption and subsequent poisoning isn't healthy for you or your family. Another way "natural" cleaners can be toxic is through the toxic fumes they create inside your home. When you clean with these products, it's hard to ignore how the fumes take over and get trapped in your home for everyone to inhale. This can cause a swollen throat, irritated eyes and skin, and respiratory failure. Protect everyone by avoiding all cleaners and contacting a professional marble restoration company instead. Now you know what you shouldn't be using and why. It's best to know what the right alternative is to keep your natural stone clean and vibrant while also keeping your family safe. Start with precaution, and use coasters for any liquids - acidic or otherwise - that you place on natural stone surfaces. Use liners or mats on the floor underneath the stone, and if a spill happens, clean it up as quickly as possible. One of the easiest ways to clean natural stone is a daily wipe-down with water. To clean a spill or for regular cleaning, use water and a gentle vegetable cleaner, a cleaner specifically made for natural stone, or another truly acid-free cleaner. Err on the safe side, and don't purchase a cleaner from the store. In short, avoid using acidic cleaners, whether you purchased them from the store or you made your own at home. 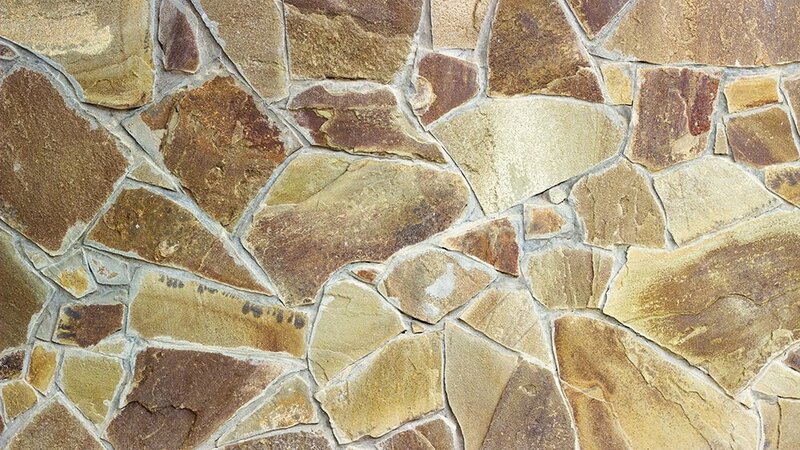 It's not good for the natural stone and is abrasive and harmful for you. Stick with all-natural cleaners that don't have acidic properties to better care for natural stone and ensure that it maintains its beauty in your home. Always keep an eye on the cleaner ingredients before you make a purchase to be sure no acid is included. For more information on marble restoration in Northern Virginia, contact the experienced technicians at Marble Doctor.